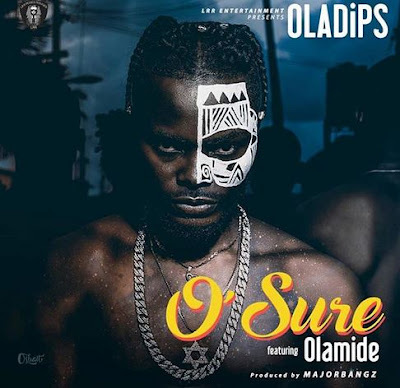 After the releases of his Video Tiltled “LALAKUKULALA” featuring Reminisce, Oladips soars higher with this new release titled O’Sure which he uses to debut this year. The new record which is produced by Major Bangz features YBNL’s lead act, Olamide. Obviously, this is a very impressive performance as Oladips drops some catchy bars in Yoruba and English Language. Also, the delivery is quite impressive from both acts. Enjoy the new record below and share your thoughts. 0 Response to "Oladips – “O’Sure” ft. Olamide | Black Swag Blog"